The wine is ripe, rich and round, with black raspberry, white pepper and spice flavors. 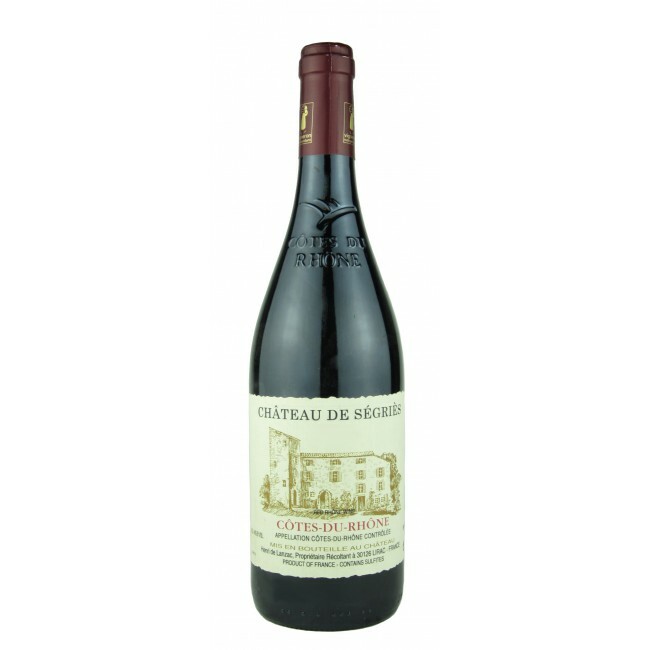 True Cotes du Rhone in a Bistro style. Enjoy with a large variety of food, from pizza to pasta, hamburgers or even on its own slightly chilled. 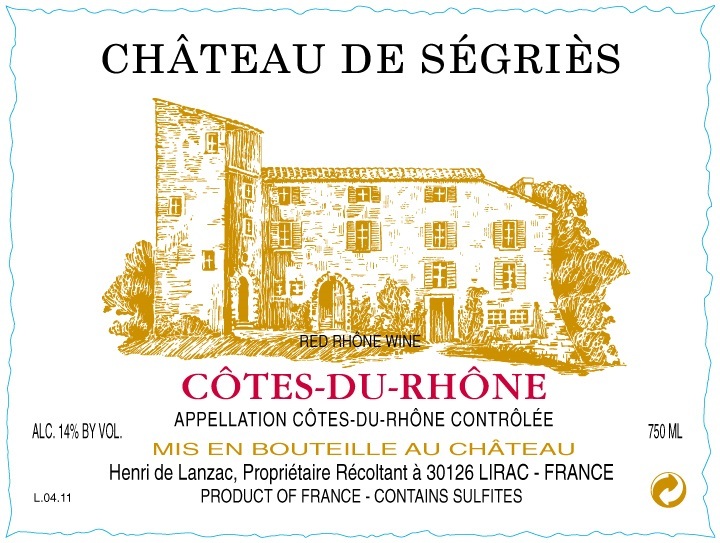 "The 2016 Cotes du Rhone is another great value. A blend of 50% Grenache, 30% Syrah, 10% Mourvèdre and 5% each Carignan and Cinsault aged solely in concrete, this medium-bodied wine is simply a joy to drink. Black cherries, dried spices and Provençal herbs finish with a silky touch. It should drink well for 3-4 years. - Joe Czerwinski"